A group of Moray nature lovers have helped to protect one of the UK’s rarest seabirds. A Lossiemouth group has launched a campaign to raise £10,000 to save an ageing bridge. A campaign to ensure the future of a popular bridge in Moray will be supported by the council – but the authority has stopped short of offering financial help. 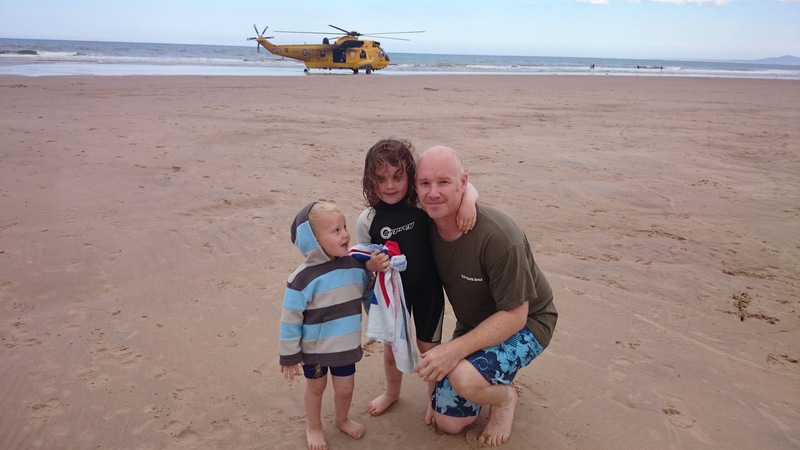 An off-duty search and rescue co-ordinator has described how his professional instincts kicked in when a quiet day by the seaside turned into a life-or-death emergency.